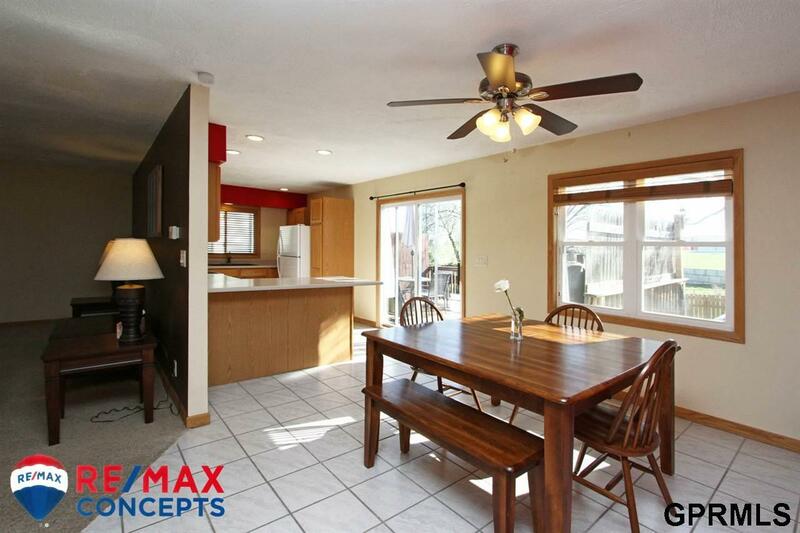 You Will Fall In Love With This Well Maintained 4 Bedroom 3 Bath Trendwood Beauty! 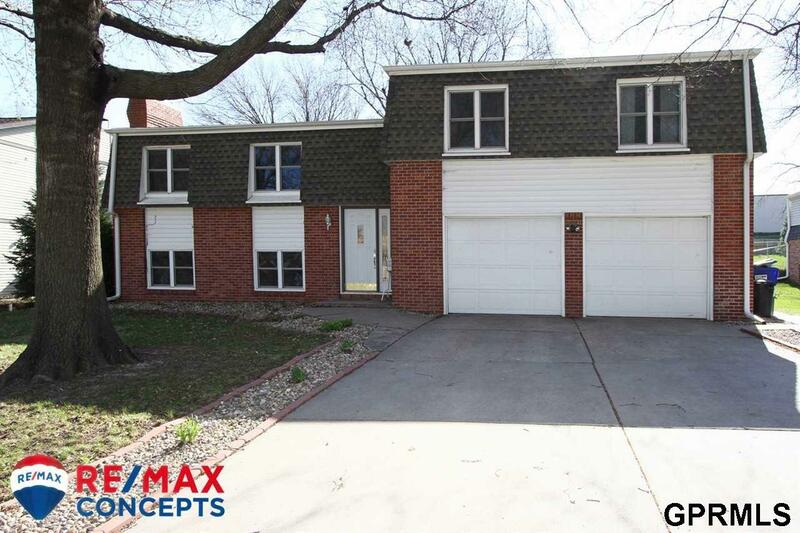 Inside and Out the Home Shines with Updates-- Including Updated Bathrooms, a Newer Roof, Newer Windows, Newer Water Heather, New Basement Carpet and Appliances! 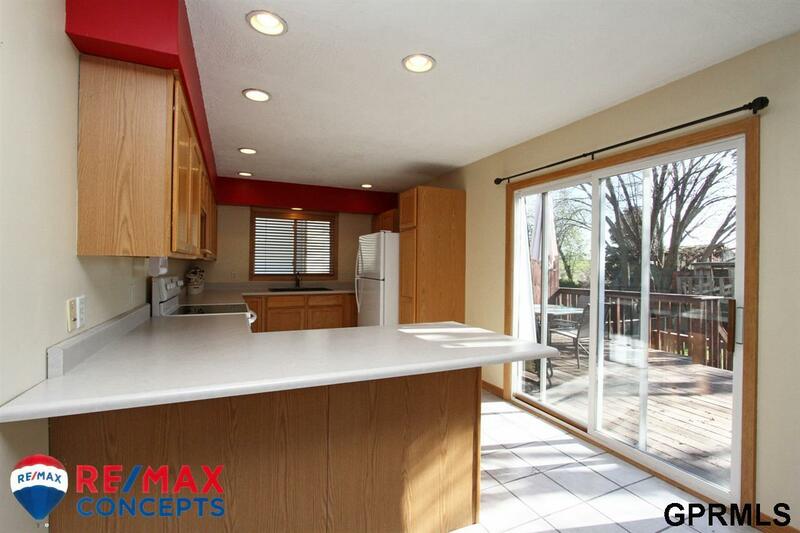 This Multilevel Home Features an Open Concept, Large Bedrooms and a 3 Levels of Living. The 2 Stall Attached Garage can Hold Much More than Just Cars! The Garage is Oversized and Features a Workspace as Well. 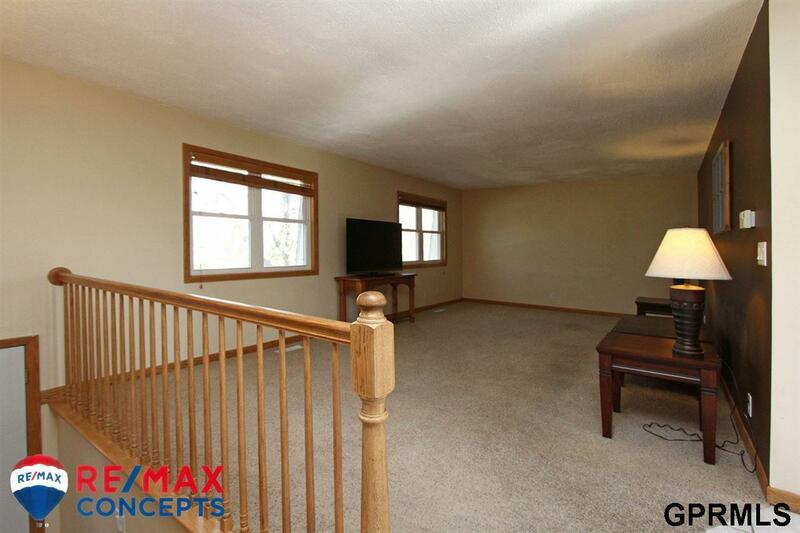 The Daylight Basement has New Carpet, a Wood Burning Fireplace, Built Ins and Features a 4th Bedroom and Bath. Outside You Will Find a Multi-Level Deck Overlooking a Private Yard that Backs to Open Greenery. Make Your Appointment Today! Listing provided courtesy of Re/Max Concepts.